Get in touch with North West Pools today to get the ball rolling on installing your dream swimming pool, or to talk to us about our range of services. Our position as an Authorised Compass Pools Dealer we are perfectly placed to advise on your new fibreglass pool installation in the North West. 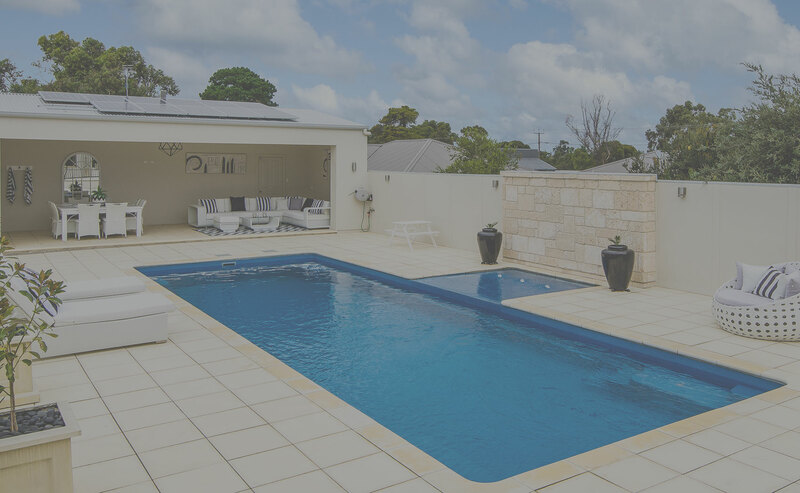 Our team of expert tilers and landscapers will give your pool the perfect finish, seamlessly integrating it in to your home environment with style.